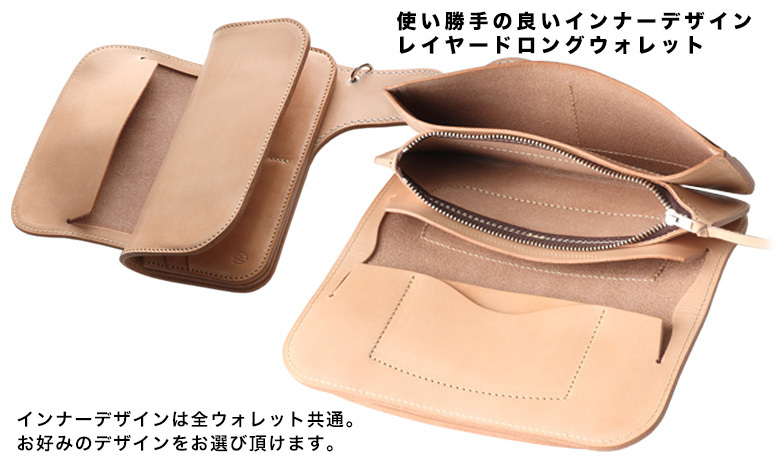 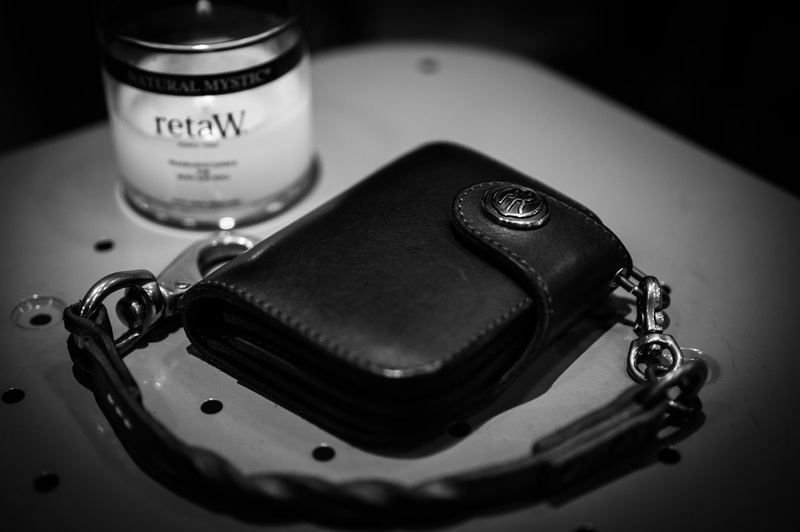 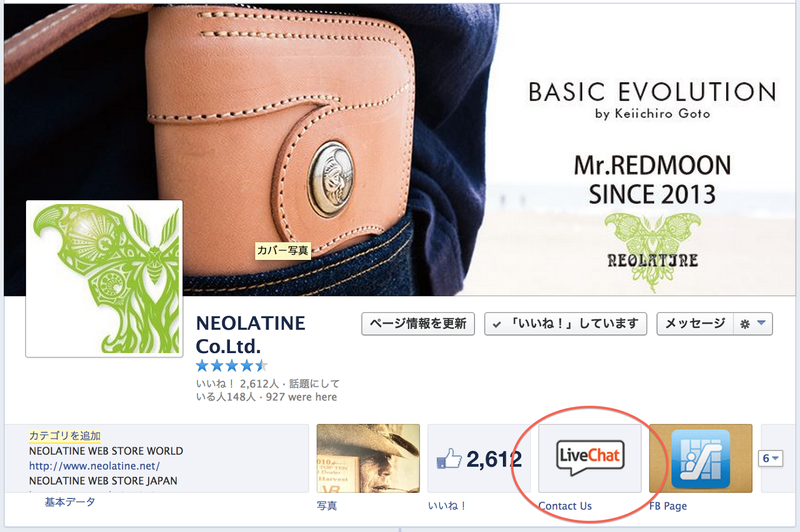 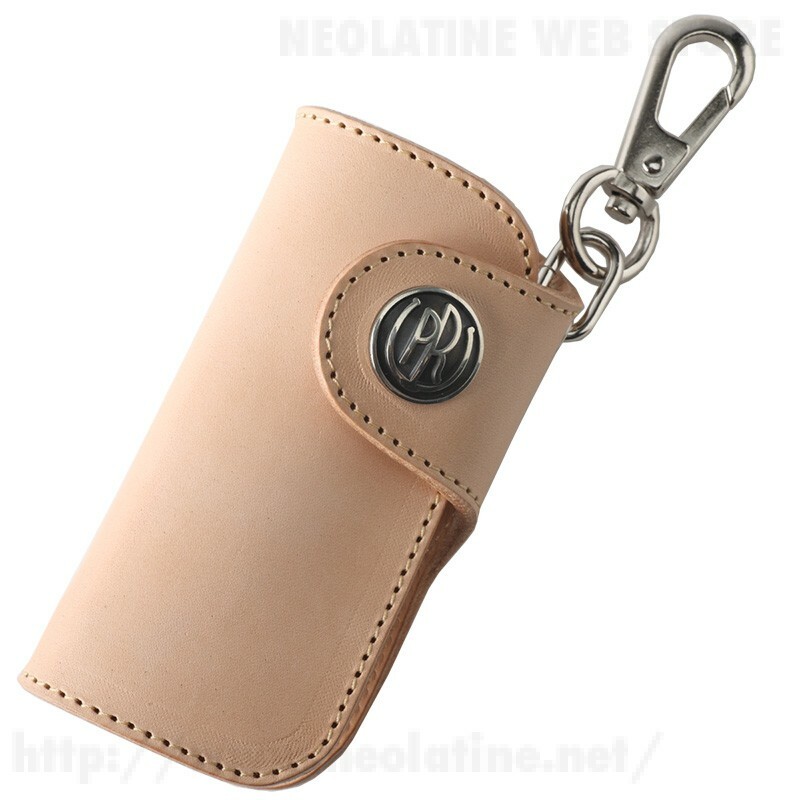 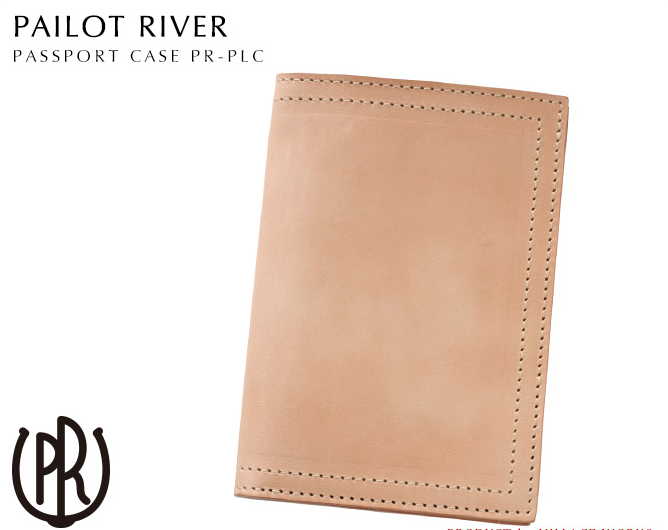 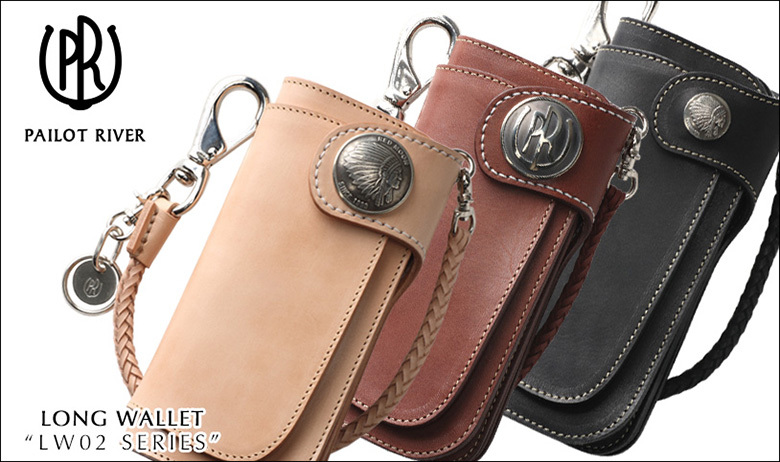 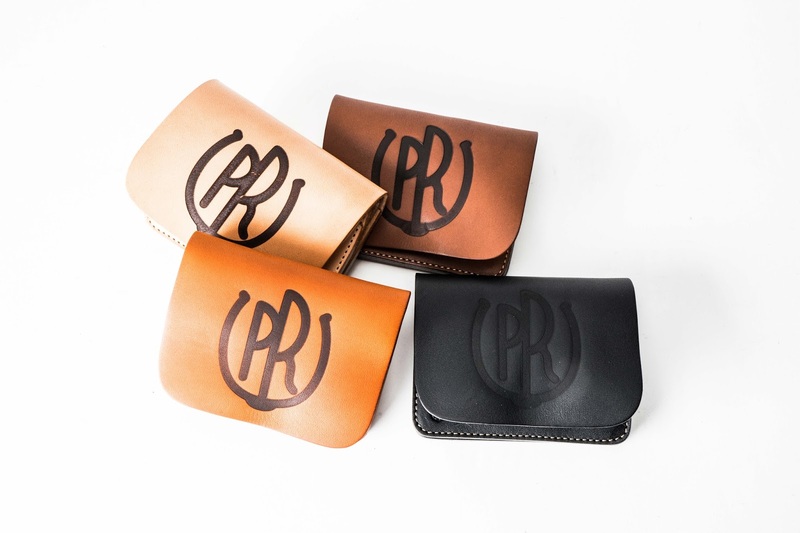 ​“Basic Evolution” PAILOT RIVER is a high end brand designed for men with discerning taste. 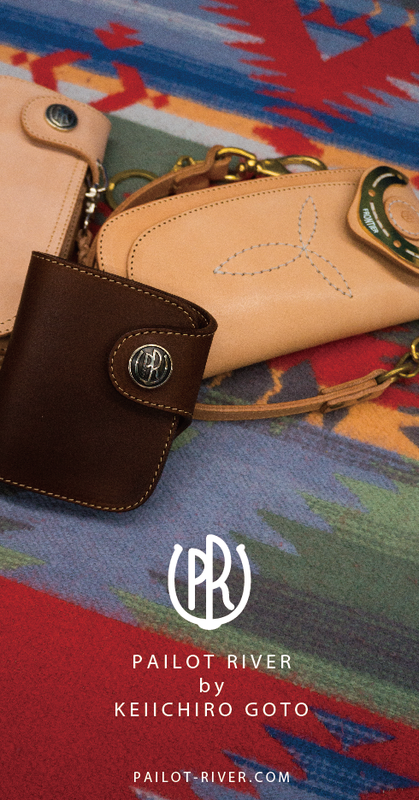 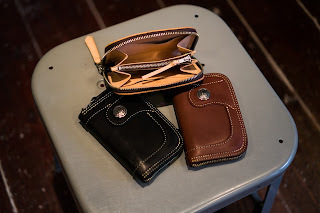 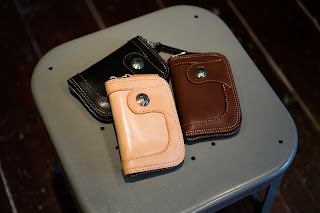 Our Craftsman made products use only the finest materials. 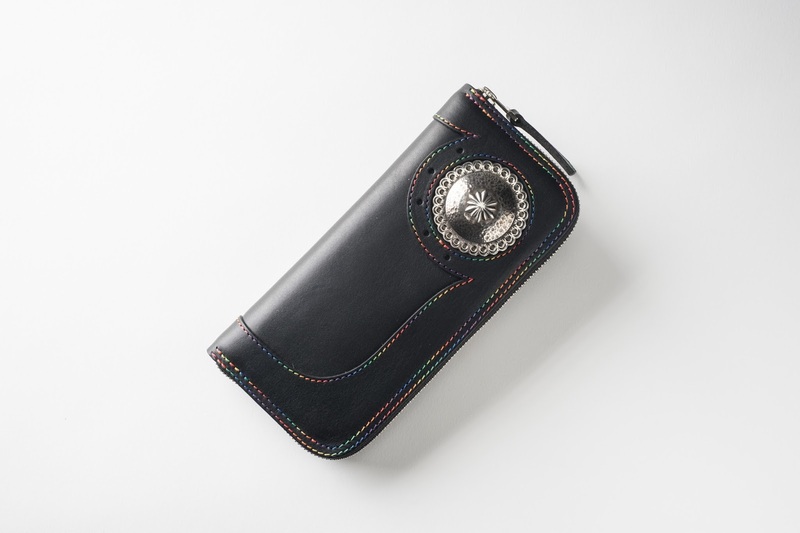 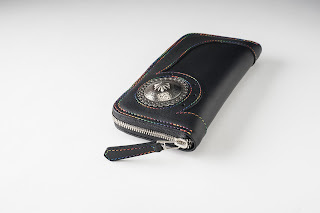 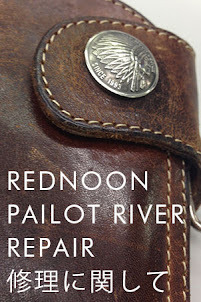 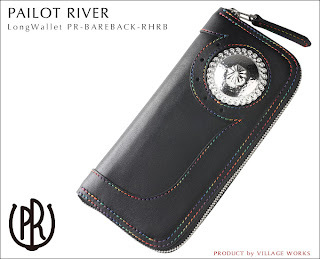 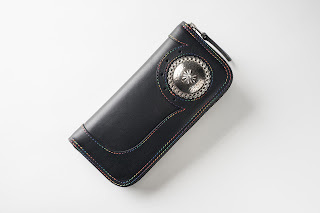 It uses a motif concho of various styles in PAILOT RIVER. 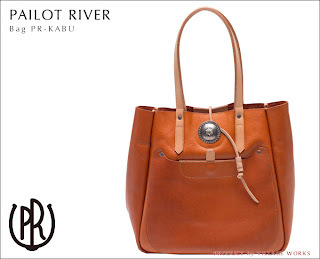 For example, to the logo of PAILOT RIVER Horseshoe ,Dancing hose with the motif of a horse around the earth. 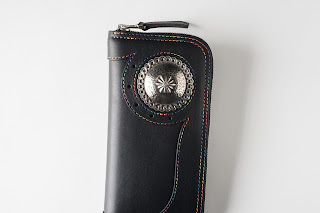 Use the various motifs, we have also designed concho. 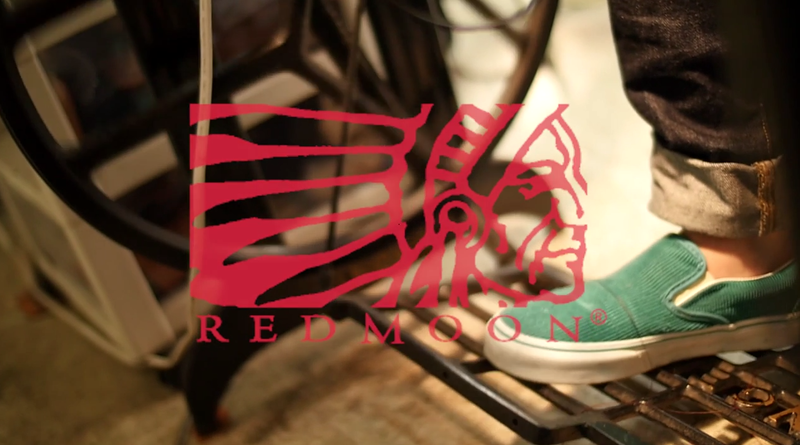 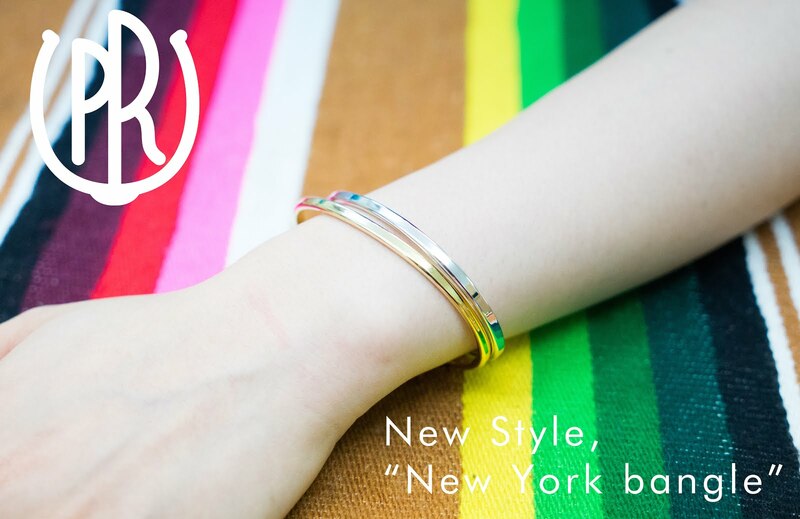 Its style is using the production method by inheriting the REDMOON, the pursuit of making things. 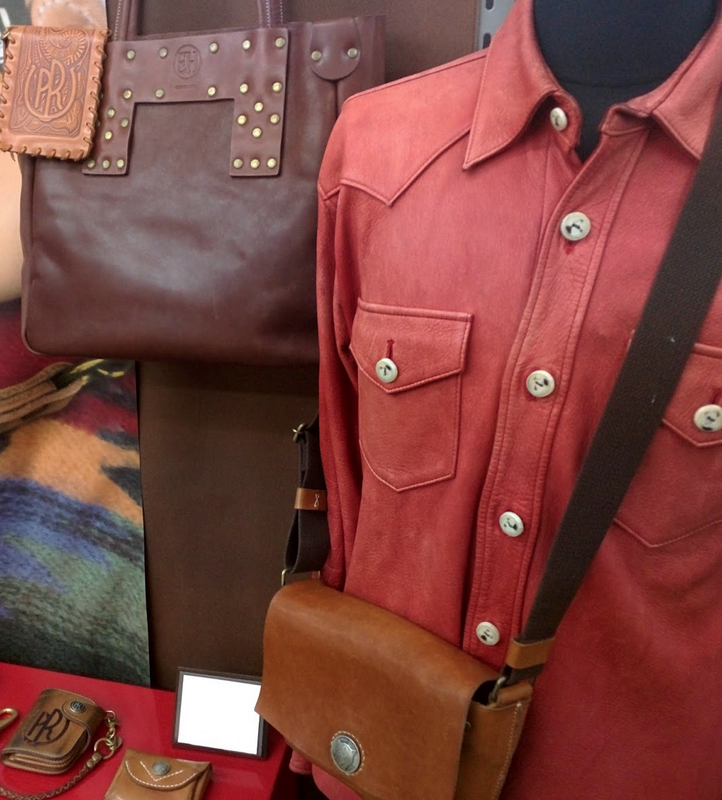 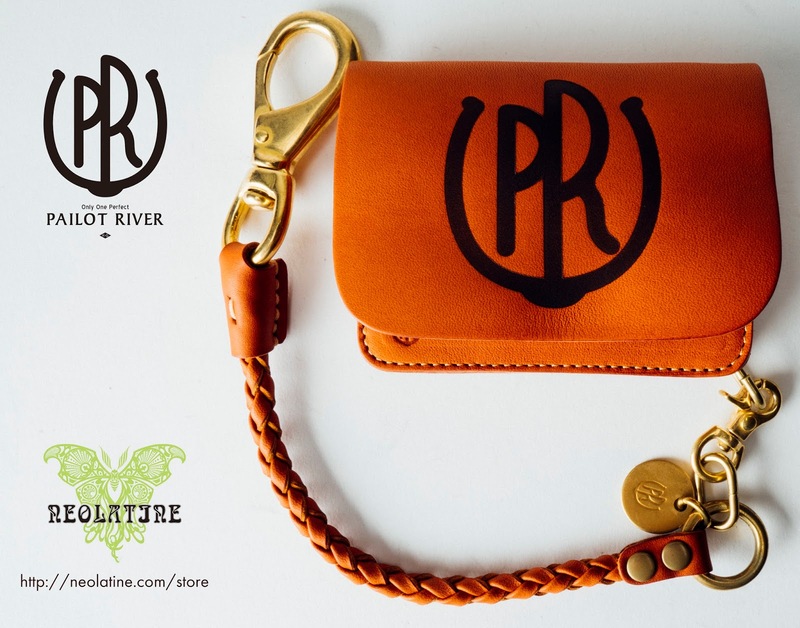 The brand, which started in 2011, PAILOT RIVER plans to release the fascinating collection of denim fashion, denim bag and others in the fall of 2014.